Flight simulator players are something of a different breed. 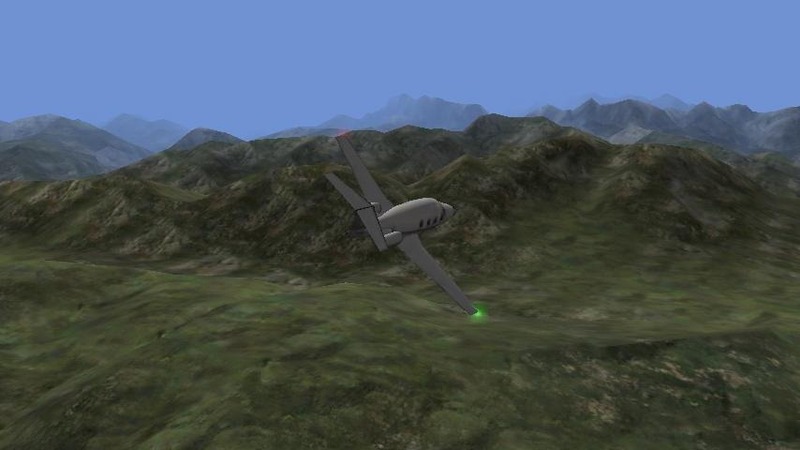 Flight simulation games can require hours of attention to what, for many people, is an extremely tedious (boring), monotonous (boooooring) task. But, the best simulators on the market are so good (realistic) that you can actually use them as part of a professional flight simulator. X-Plane (for the desktop) is that good. 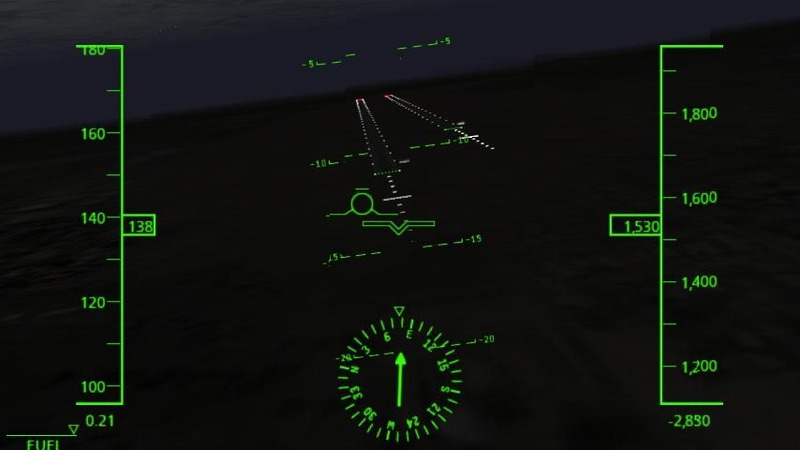 Now, the Android game is no substitute for getting your pilot's license, but Laminar Research, the company that makes the game, promises "85% of the accuracy" of the desktop version. Which is amazing, considering just how much less hardware horsepower you're dealing with on a smartphone compared to a modern PC. 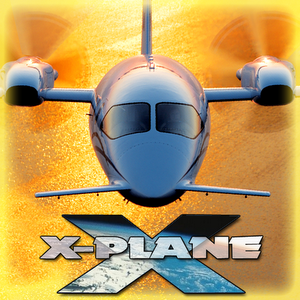 X-Plane has been priced (for the most part) at $2.99 for some time now (it was $10 way back when it launched), with the option to buy additional planes and environments as in-app purchases. The developer of the game has decided to eradicate the entry fee altogether, and make X-Plane free to play. It's important to note that only the initial price is changing - you get no less content right out of the gate than you did when it was $2.99. Laminar is apparently seeing how it will fare on a free-to-play model that relies on post-install purchases. The game has already seen a massive jump in downloads, so this may just work out. 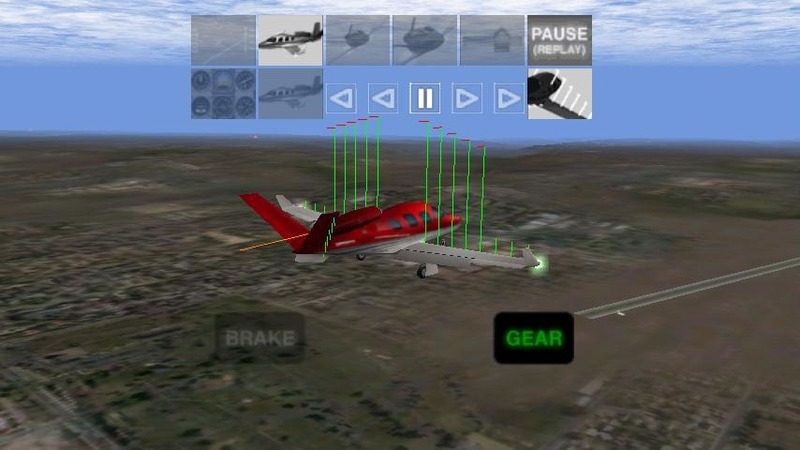 Anyway, if you're into flight simulators, or want to try one out (careful, they're a gateway drug to train simulators), you simply won't be able to do better on a mobile device than X-Plane.